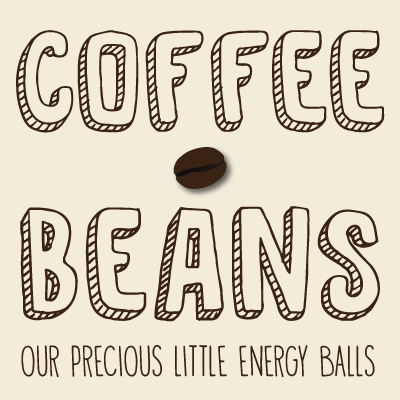 Let's learn about our precious little energy balls! 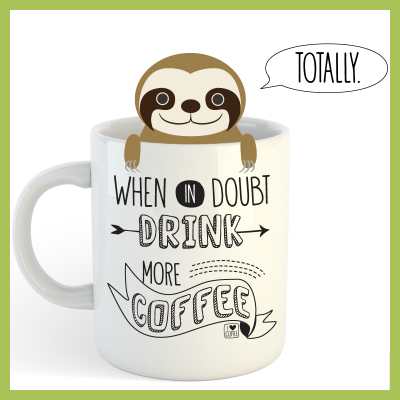 All I have to say is coffee is GOOD for you. 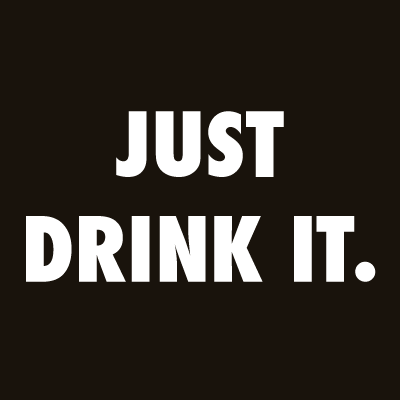 I just played with it, I hope NIKE doesn't hate me for this. 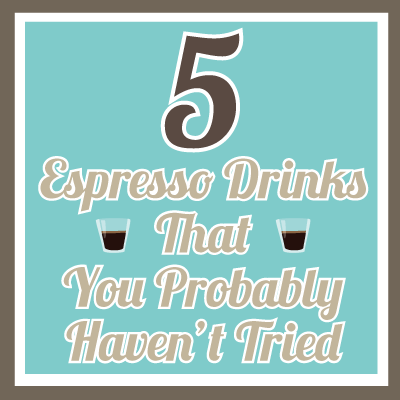 If you always stick with one type of espresso drinks, then these drinks will help you explore more! 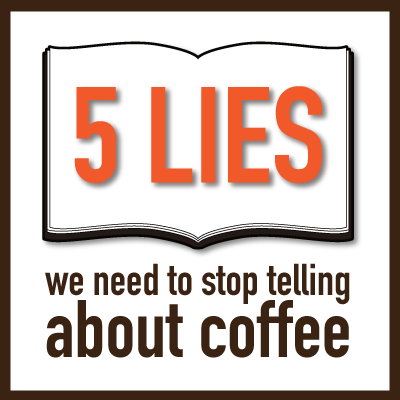 Like wine, the taste of coffee is often described by its aroma, body, acidity, and fragrance. 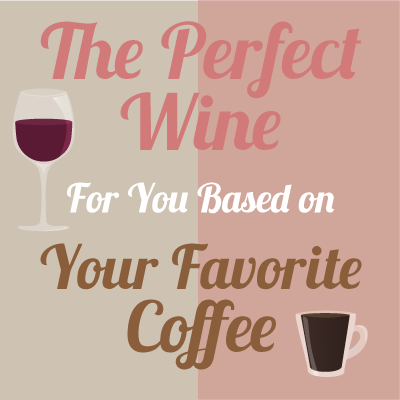 Your coffee preferences might say a lot about what type of wine you like! 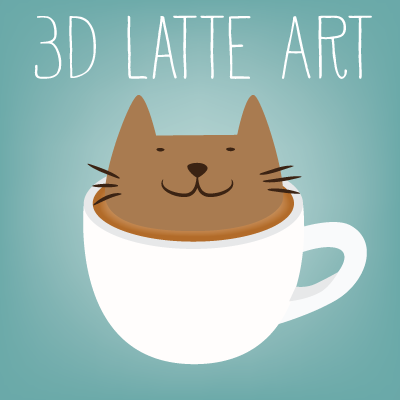 I finally FINALLY visited the master of 3D latte art in Tokyo. 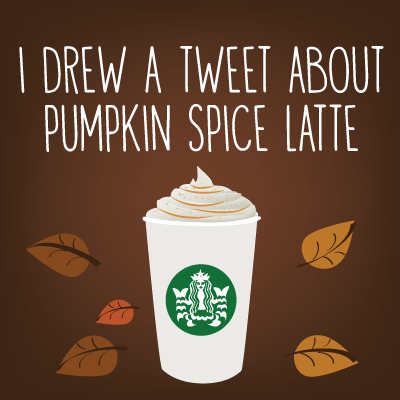 There is a funny tweet about pumpkin spice latte and I drew it. 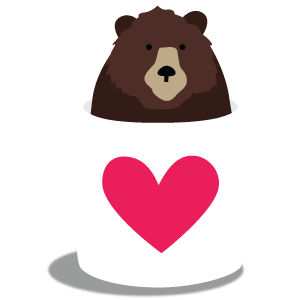 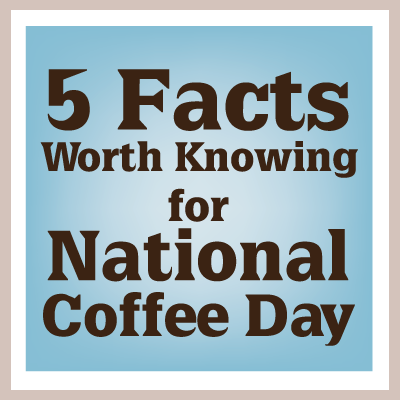 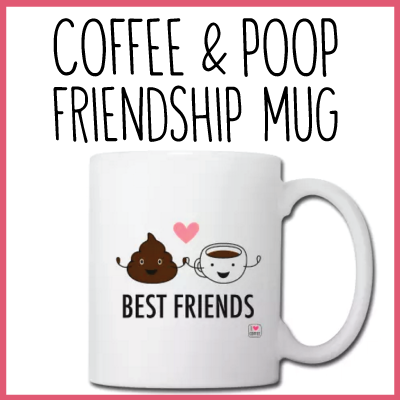 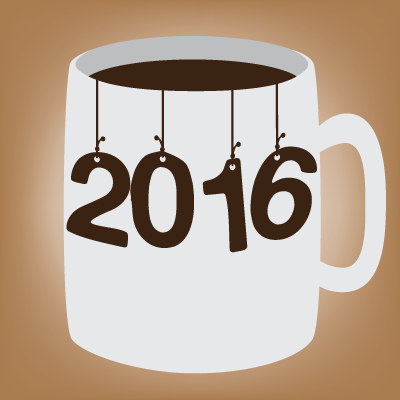 Today's my favorite day: National Coffee Day! 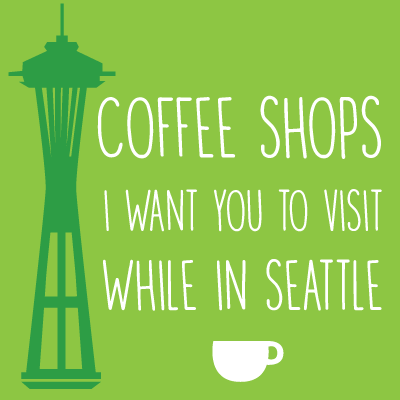 Let's learn about coffee and spread our love for coffee all over the world!